MacKenzie Wyatt was born in Vietnam and grew up in Kentucky. She is currently a Senior at Emory University, with plans to attend medical school in the fall of 2016. 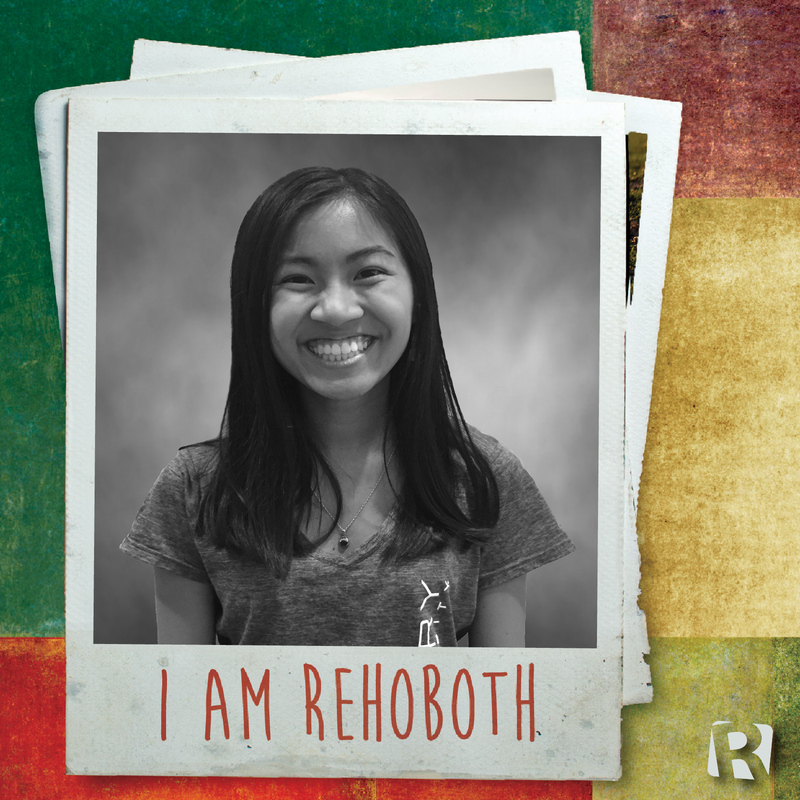 She started attending Rehoboth at the end of her freshman year, in April, 2013. I love Rehoboth because it’s a gospel and mission-driven church that is so supportive and welcoming. As a college student, I church-hopped for a while in search for a fit. After attending a church that was homogenously composed of college students, I grew weary that it was a place we just came to on Sundays for exciting contemporary music and a message. Pastor Troy came to my Bible study at Emory, and invited us to Rehoboth, something unusual that didn’t normally happen with pastors. When I came to Rehoboth, it felt like home. Not only in the sense that they did the hymns, but that they supported me as a person and in my spiritual walk to not only maintain my relationship with Christ but grow as well. At Rehoboth, the population is all generations, which meant so much to me after being away from this. I get to learn from all the older members about life and their walk with Christ on Wednesday night dinners and how they have stayed strong. However, I also have a Bible fellowship of college students who know what it means to be stressed with four exams in a week and living on a campus without many believers, which was also very important to me. Giving back in the same way to the younger student ministry with Trunk or Treat and Becca’s Closet, I have the opportunity to mentor as well to help. 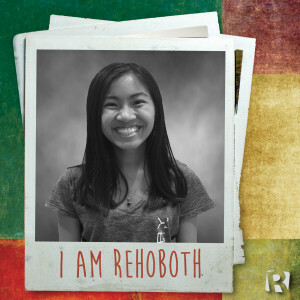 Rehoboth has truly welcomed me, and it’s become my home and place, and not just a place for Sundays. MacKenzie serves with the Worship Ministry; she sings in the choir and the frontline team. She is also a member of the College & Young Adult Bible Fellowship.